Forget about lyrics like "Ho! Grab a bottle and ride wif me, biatch!" 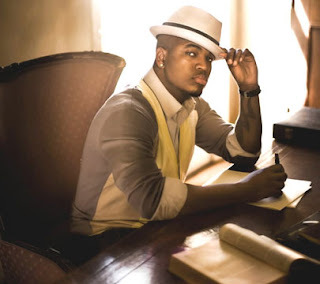 This is Ne-Yo. 1 thing which is so special him is that, every songs of his is all about relationships, all types of problems, guy and gal affections, and basically anything else about love. His first album, In My Own Words is really quite good. Fell in love with it after just after about twice to thrice listening to it. 4 stars/5. 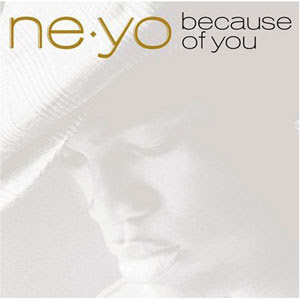 Second album, Because Of You dropped a little bit I feel. But still kinda liked it, but not as good as his 1st album. 3/5. 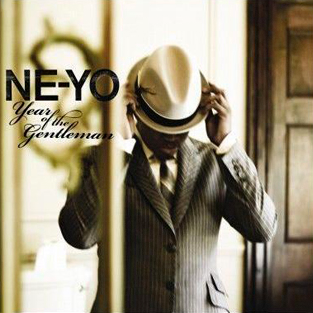 The latest album, the third one, is Year of the Gentleman. Personally, it's the best album to me. 4.5/5. 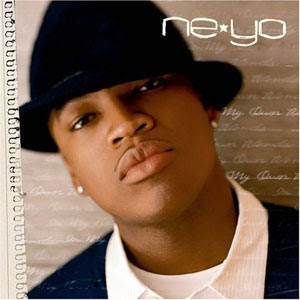 The title of the album might give you an impression that Ne-Yo is praising himself and being proud, but actually it's the opposite. In this album, he emphasizes on the strength of woman and he respects them alot. The song "Miss Independent" as you hear in the radio tells you that. He even realise his guiltiness in the song "Why Does She Stay" and he specially dedicates the song "Single" to all the single woman listening to that song as it plays. That's what I like about him. He respects woman, his lyrics are beautiful and meaningful, and I admire that. 9. "Time Machine (Shí Guāng Jī)"
the most. Personally I feel track 6 is the best in this album. It's somewhat similar to the song "Dandelion's Promise (Pú Gōng Yīng De Yuē Dìng)" taken from his previous "On The Run" album. Other than that, tracks 1, 4, 7 & 11 are not bad as well. Personally to me, few of his all time favourite songs are "Heart's Rain (Xīn Yǔ)" from "Still Fantasy", "Blue And White Porcelain (Qīng Huā Cí)", and "I'm Not Worthy (Wǒ Bú Pèi)", both from "On The Run". Gotta say, although most of the time I don't understand what he's singing, but the reason I like him is about the same as his fans, which is I feel he's very emotional when it comes to his low tempo songs, his music integrated perfectly with his voice, and he has a humble personality in real life. Anyway, that's all about my review of these 2 artists. I'm off. Jay's songs are superb. altough i m x his big fans.